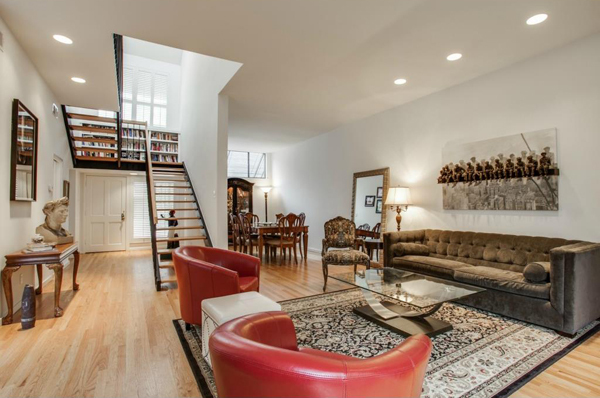 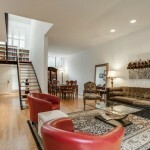 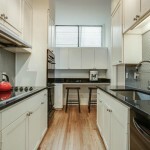 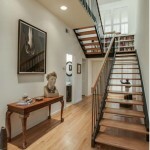 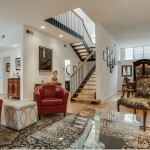 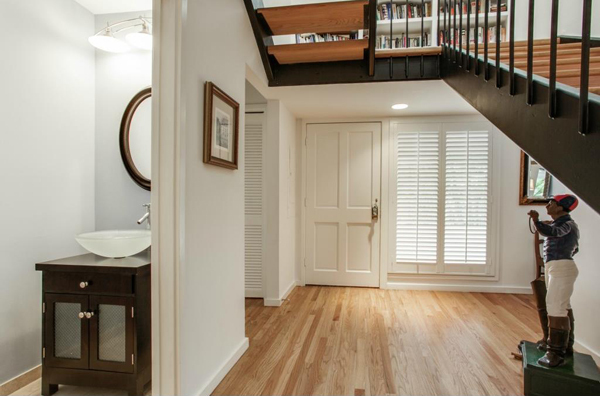 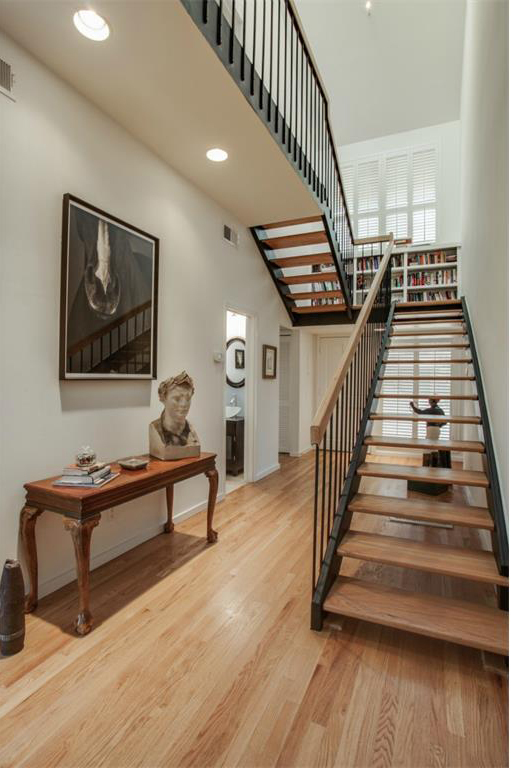 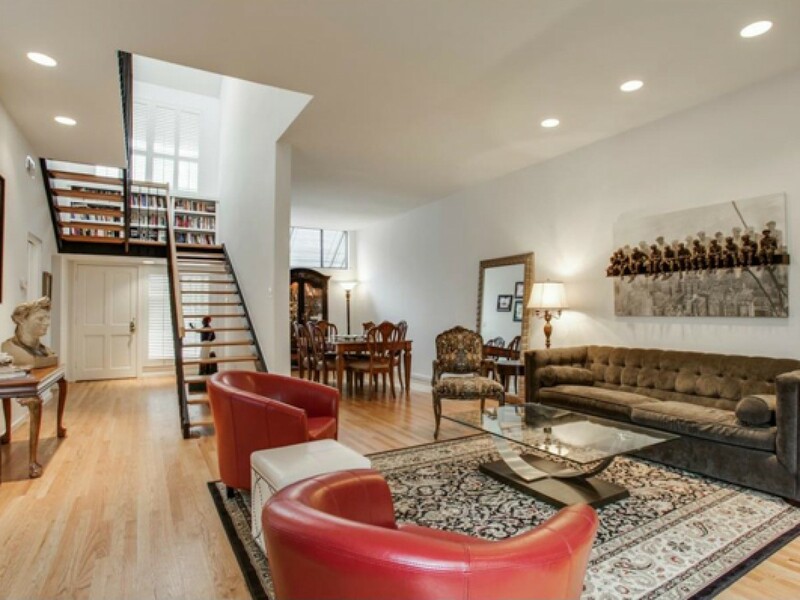 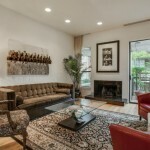 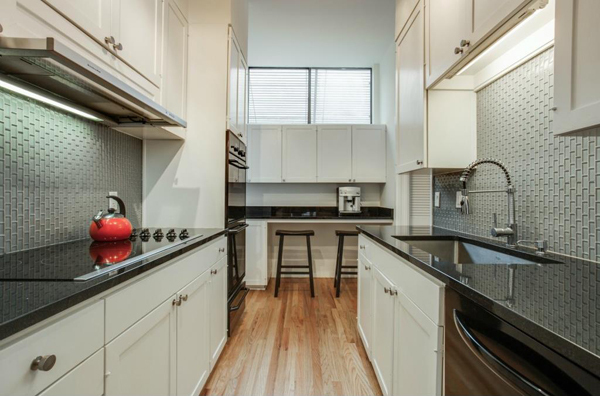 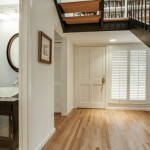 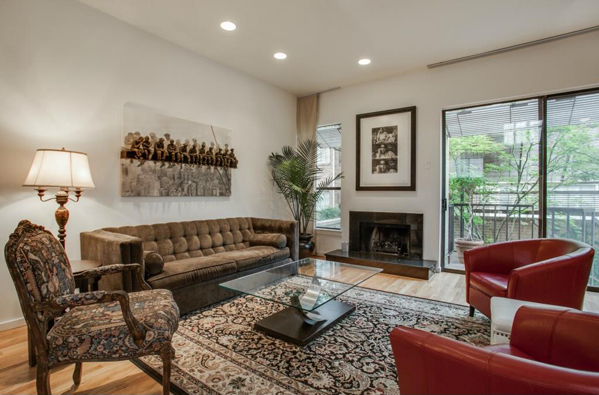 Classic Bud Oglesby design in this 2 story Shenandoah Place condo. 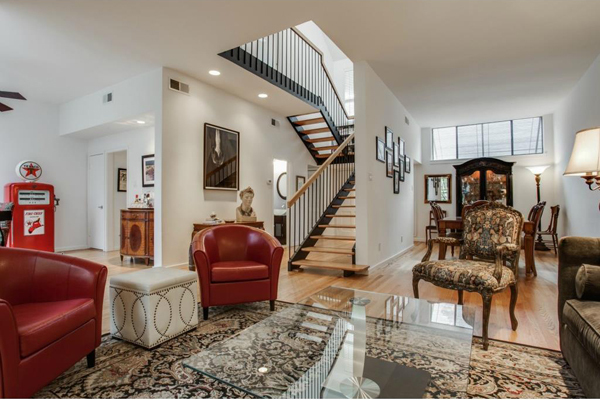 One of 14, this home has tasteful updates & features tall ceilings with museum finish walls, tons of natural light, hardwood & stone floors, granite in kitchen & baths. 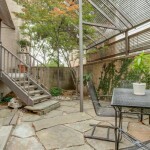 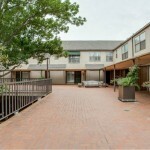 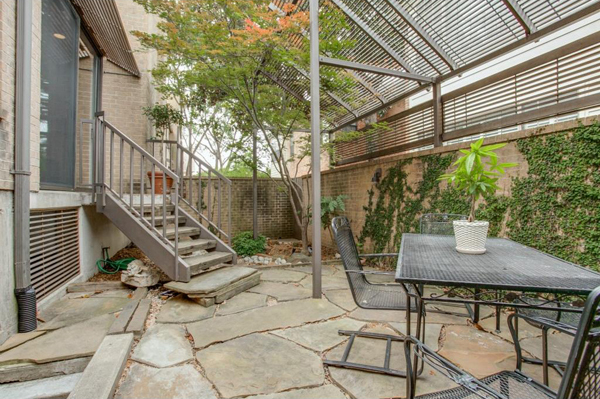 Living & dining look out to a large, landscaped private courtyard. 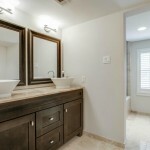 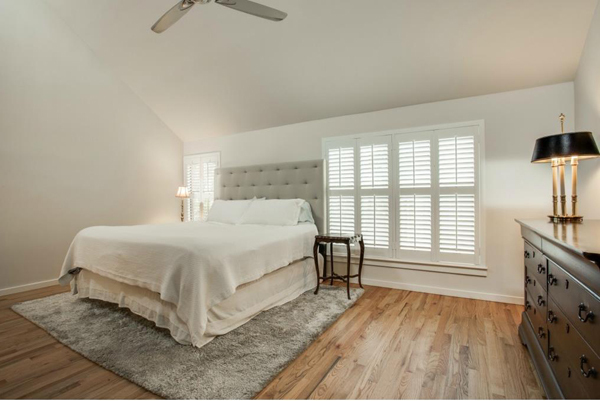 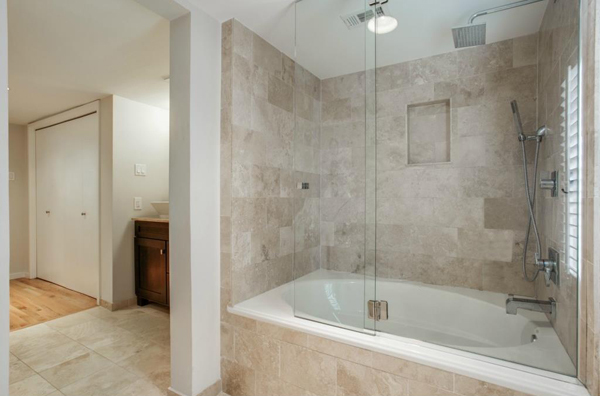 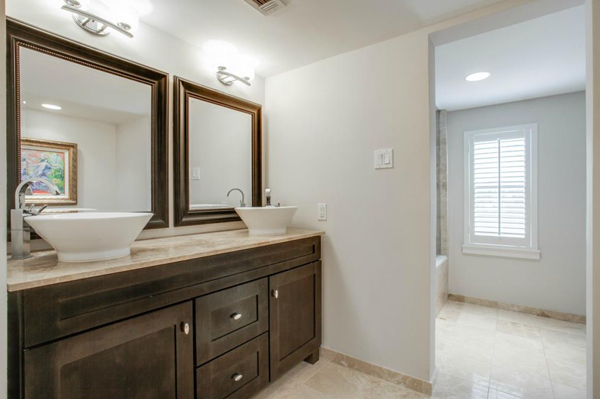 Bedrooms with ensuite baths are on second level & have raised ceilings & excellent storage. 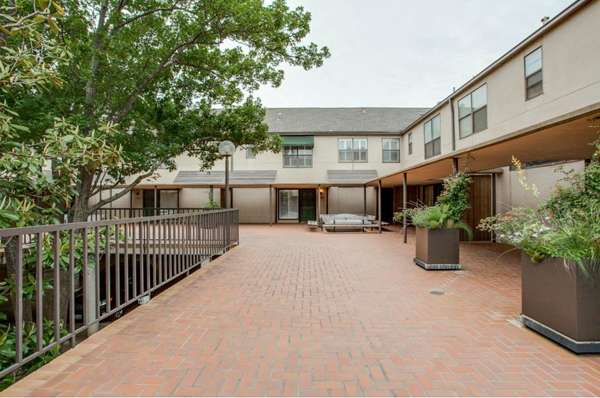 2 covered parking spaces & 8X17 storage room.